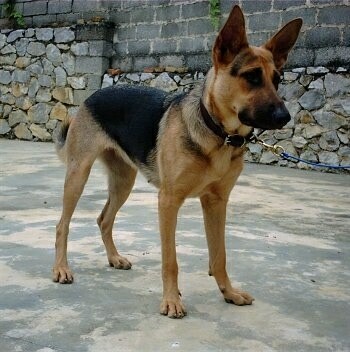 Kunming Dogs are similar in appearance to German Shepherd Dogs, but stand taller in the back and have a shorter coat. 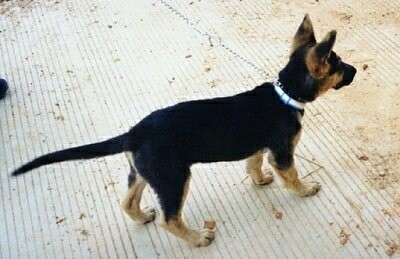 The tail is often carried curled high when excited. Coats are marked with a black saddle and muzzle, with other colors ranging from light straw to deep rust. The objective in training this dog is to achieve pack leader status. It is natural instinct for a dog to have an order in its pack. When we humans live with dogs, we become their pack. The entire pack cooperates under a single leader. Lines are clearly defined and rules are set. Because a dog communicates his displeasure with growling and eventually biting, all other humans MUST be higher up in the order than the dog. The humans must be the ones making the decisions, not the dogs. That is the only way your relationship with your dog can be a complete success. The Kunming Dog will do okay in an apartment if sufficiently exercised. These dogs are relatively inactive indoors and do best with at least a large yard. Kunming Dogs love strenuous activity, preferably combined with training of some kind, for these dogs are very intelligent and crave a good challenge. They need to be taken on a daily, brisk, long walk, jog or run alongside you when you bicycle. If under-exercised, this breed can become restless and destructive. While out on the walk the dog must be made to heel beside or behind the person holding the lead, as in a dog's mind the leader leads the way, and that leader needs to be the human. The smooth, short-haired coat is easy to groom. Comb and brush with a firm bristle brush, and shampoo only when necessary. 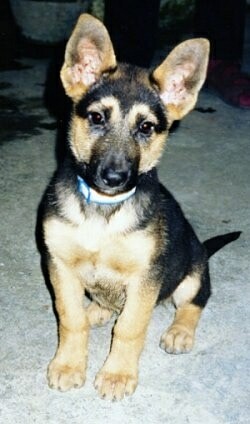 The Kunming is a type of shepherd dog. 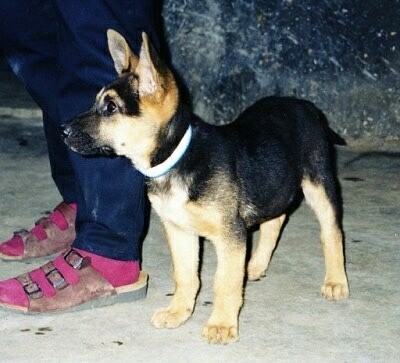 The breed was created in the early 1950s to meet the need for military dogs in Yunnan, the capital of which is Kunming. A group of 10 dogs was brought to Kunming from a military K9 training program Beijing in 1953. (Available sources do not state what breed or breeds they were.) These ten dogs were insufficient for the immediate need, and so 50 suitable household dogs from Kunming were 'recruited' as well as 40 similar dogs from the city of Guiyang in Guizhou province. After training, the best twenty of these 90 'civil' dogs were then selected. The 10 'wolf-dog' dogs from Beijing, these 20 'civil dogs' plus an additional 10 'shepherd dogs' imported from Germany constituted the pool from which the Kunming Dog was developed. 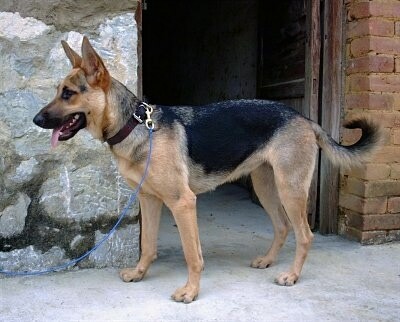 The Chinese Public Security Bureau officially recognized the Kunming Dog as a breed in 1988. Kunming Dogs are now widely used by the Chinese military and police, and have also found their way into use as civilian watchdogs and guard dogs. They are less commonly kept as pets, although they do make excellent pets.